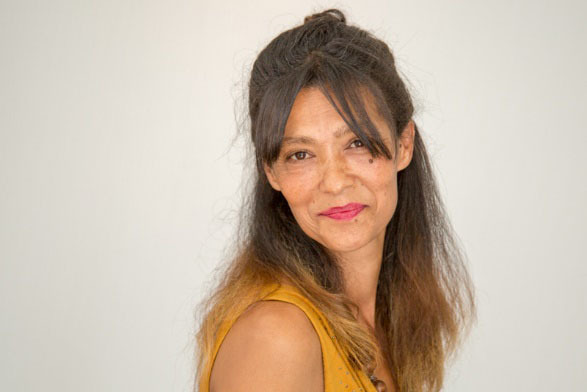 In a well-ordered workshop in dusty Upington, a whoop of joy rang out amidst the feathers and the fascinators on Eveline de Lange’s workbench. Some 800 km away at the Kenilworth Racecourse in Cape Town, as the beautiful people raised their glasses to their Sun Met wins, the diminutive milliner and designer checked her phone with excitement as images of her latest creation started buzzing on social media networks. The annual horse race attracts the finest fillies and stallions, jockeys and trainers who bring majestic sporting prowess to the track. It also brings out the sartorial splendour of the best dressed who sparkled in all their finery. Eveline’s favourite TV presenter, Cindy Nell, was the lady in red at this year’s event. 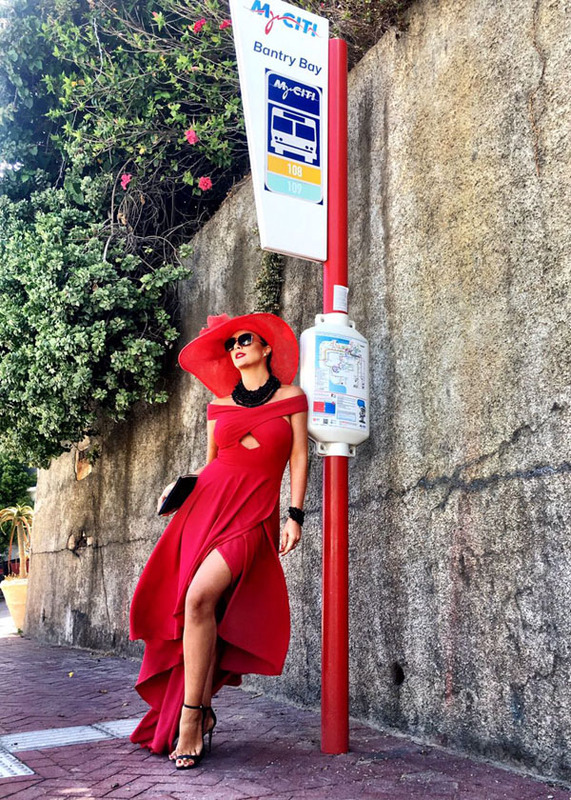 Feted as a top trendsetter, this former Miss South Africa appeared in an exquisite cross over gown designed by Gabriela Fraser, topped off with a show-stopping hat. The outfit sparked much interest and rapidly became the talk on Instagram and Twitter. It is a challenge to marry eclectic, high-fashion hats and headwear accessories with the practicalities of costing, pricing and getting good business systems in place. When Eveline pins satin pleats for a perfectly original headpiece, she is simultaneously planning how to scale her business. “One day I will be the hat designer of choice for South Africa’s elite,” she says with quiet confidence. Cindy Nell believes that day is not too far off. Visit www.sabfoundation.com for details of the SAB Foundation Tholoana Enterprise Development Programme. Applications open on 15 February and close at noon on 15 March.